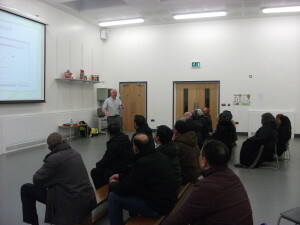 On Tuesday 17th March, parents gathered in the hall to learn more about how they can keep their children safe online. The leader asked the parents questions throughout the session as he discussed: social media, parental controls, cyber bullying and online friends. A few key points to take away: Do you know the sites your child/ren visit? Do you know their passwords? Who are their online friends? Have you set up parental controls? A leaflet for all parents will be handed out during the Summer term so do read it and ask your child’s teacher if you have any questions. The Internet can be a wonderful tool, if we keep ourselves protected. On Friday 13th March, children and staff are encouraged to wear an item of red clothing and pay 50p towards Comic Relief. There will be a cake stall after school and facepainting for 50p. 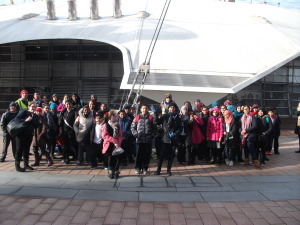 Children and staff dressed up for World Book Day on Thursday 5th March. Please come and visit the fair in the school hall and purchase some books for your children. Year 6 take to the sky! As part of their year 6 achievements, pupils in year 6 went on the Emirates Airline as well as to the Crystal and 02. 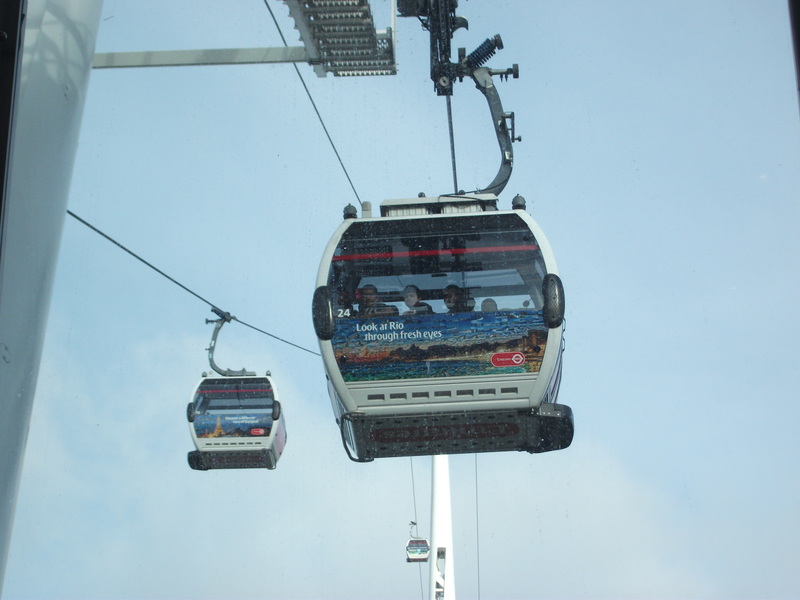 The pupils learned about sustainability and then rode on the first urban cable car! 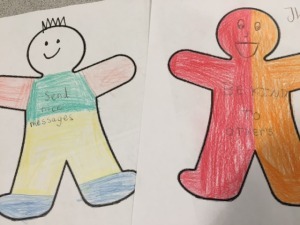 Keep working hard year 6! The pupils made a pledge, so we are all making the Internet a happier and safer place.